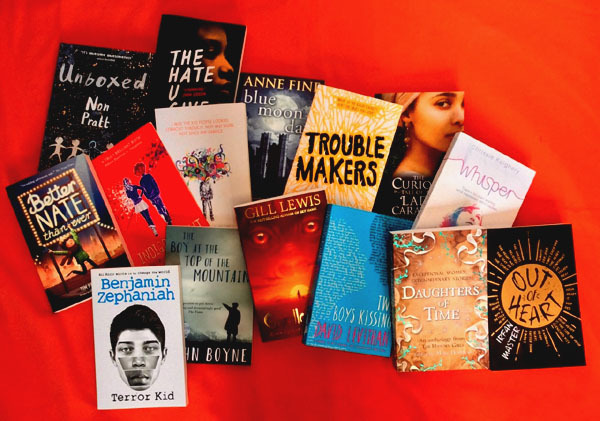 We tend to stick to the early years and primary age ranges here at letterbox Library...but we have been unable to resist the exciting developments within teen and Young Adult literature this last few years. So, were breaking with tradition, to bring you an ever-changing collection of some of the most riveting, thought-provoking and entertaining secondary reads weve seen! For a detailed decsription of each book, do visit our Chapter Books section.